The University of Toronto has a long-standing commitment to freedom of expression, and must play an ever more important role in ensuring free debate is allowed to take place and that all voices can be heard as part of open discourse, says U of T President Meric Gertler. The statements also encourage members of our community to challenge views with which they may disagree, but to engage in such debate in mutually respectful ways. His remarks come as the Ontario government is calling on universities to develop and implement a free speech policy by the new year that meets standards prescribed by the government. 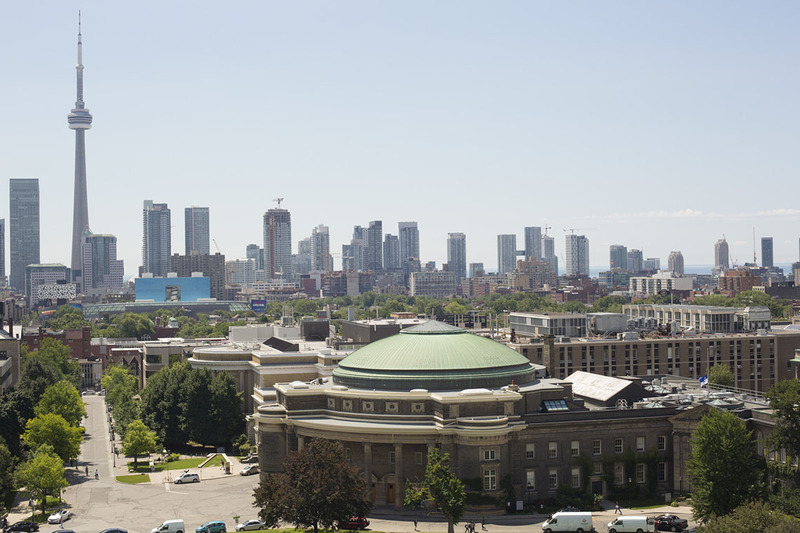 All of the university’s policies and statements on free speech, as well as answers to frequently asked questions, can be found at freespeech.utoronto.ca. President Gertler pointed to the university’s official policies and institutional statements over the years that have reinforced U of T’s commitment to freedom of expression. He also pointed out that these rights are enabled by “an environment that values respect, diversity and inclusion,” and that upholds intellectual diversity, along with other forms of diversity. “We have a responsibility as a university community to ensure that debates and discussions take place in an environment of mutual respect, and free of hate speech, physical violence or other actions that may violate the laws of the land,” President Gertler said. “I am proud that the University of Toronto remains an institution committed to the principle that all sides of complex and controversial issues can be – and are – discussed, but we cannot take for granted that this principle will be consistently respected,” he said.